Registration opened on March 16, 2019. Online registration is highly encouraged and saves you from waiting in line! Or, if it’s a last minute decision, you can still walk-up. Walk-up registrations will be for PM session only! Registration closes 12:00 PM on Friday April 12th. BMWCCA no longer requires that all NCC Autocross participants to be registered BMWCCA members. Our program is beginner friendly, offering in-car instruction, guided course walks, and a dedicated group of organizers who are happy to answer any questions you might have or show you the ropes. We offer Novice classing so you can compete against other beginners. Also, there are free loaner helmets available for use, so if you don’t have your own helmet there is no need to go out and buy or rent one just to get a few fun runs in! All makes of cars are welcome at NCC Autocross events (no SUV’s or trucks please). We use a simple classing structure for non-BMW competitors. We also offer MINI only classing. For BMW drivers the NCC Autocross program uses a BMW-centric customized classing structure which pits your BMW or MINI against similar performance models in 3 levels of trim: Showroom, Tuner, and Modified. You can check out the full details at our website nccautocross.com. Our events promote a great social gathering of all ages and all cars. 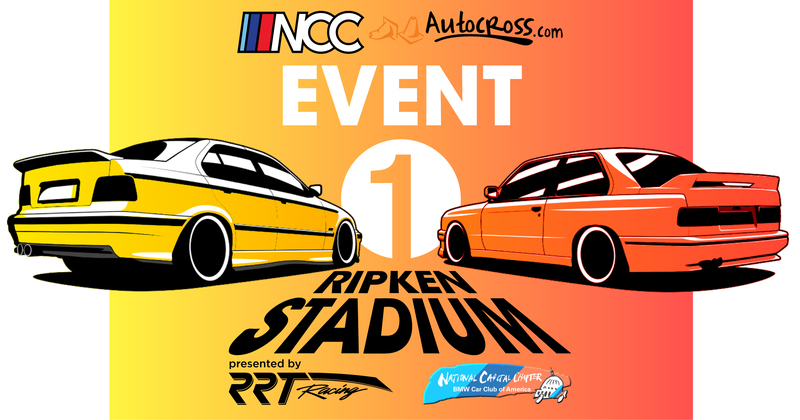 So whether you’re a longtime BMW CCA veteran or never been to an autocross before, come check it all out online at our website: nccautocross.com. For non-members who would like to become BMWCCA members, to help offset the cost of membership new BMWCCA memberships are entitled to one free NCC Autocross points event! Signing up is easy! Simply go to “Become a Member, Autocross for Free!! !” and follow the posted steps. Make sure you complete step 3 after you complete your membership so that we can note your free event.